Singletracks has spilled gallons of digital ink ranking, categorizing, and highlighting some of the best mountain bike trails in the USA, but what about the rest of the world? 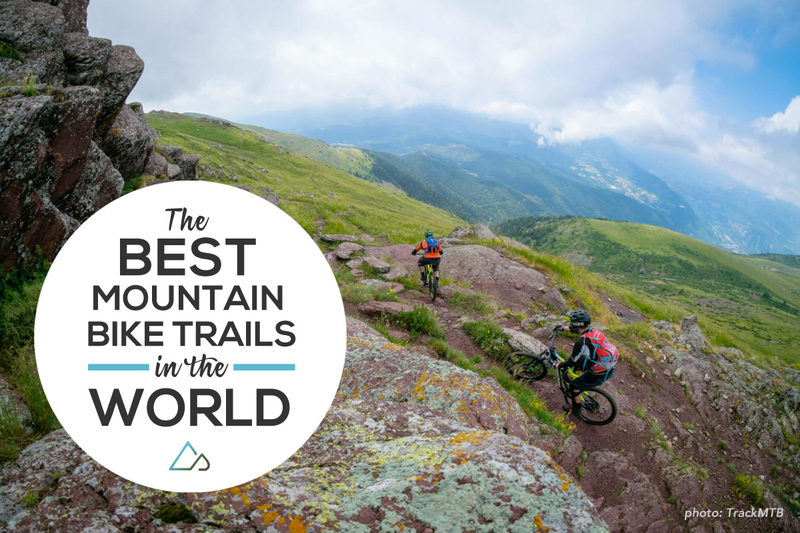 We decided to consult with a number of mountain bike travel experts from across the globe to get recommendations for the best, must-ride trails and destinations in more than a dozen countries, and what we found is nothing short of spectacular. For the intrepid world traveler, these singletrack trails are not to be missed! If you find yourself disagreeing with any of these picks (and we know, many of you will), be sure to share your favorites in the comments. You can also review trails or add new ones to the Singletracks worldwide mountain bike trail database. Australia is a big place, and narrowing down the best places to ride is a daunting task. 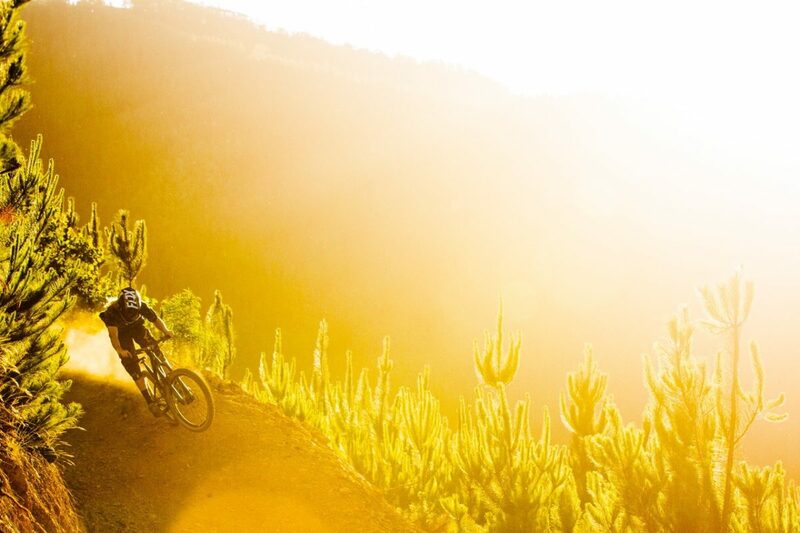 We consulted with several Australian mountain bikers, including Jo Mackey from Mountain Bike Australia (MTBA), the head organization for mountain biking in Australia, to come up with the following recommendations. About 80km of trails have been built at Blue Derby in just the last few years, and judging by the photos, riders will be hard pressed to find more beautifully sculpted singletrack anywhere else on the planet. Singletracks reviewers note the trails at Blue Derby are “flowing” and “fast and fun.” That seems to be an understatement. 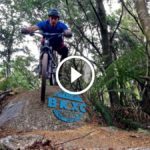 Maydena Bike Park, also located in Tasmania, is slated to open on January 26, 2018, and promises to be an instant classic. With 820m of vert and 30km of trails on opening day (plus another 90km being developed), Maydena Bike Park already has mountain bikers making plans for the new year. 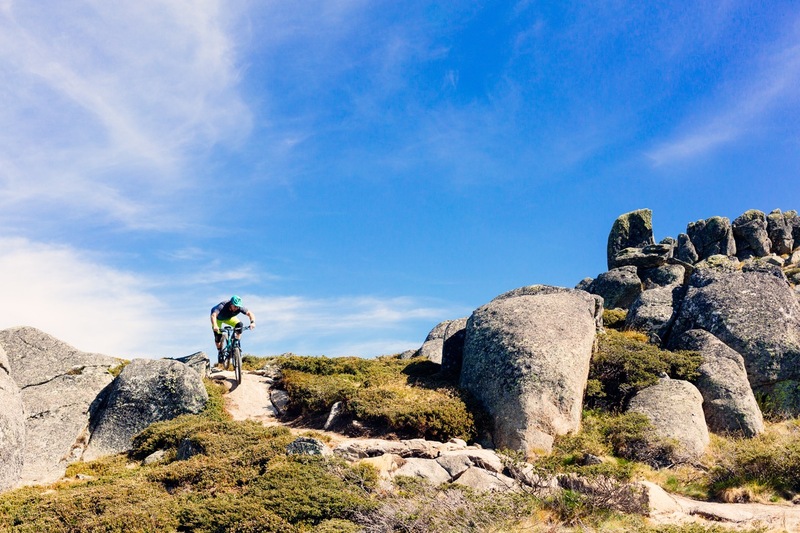 Located within Kosciuszko National Park, the Thredbo resort area is a mountain biking paradise, with miles of singletrack trails threading through and around beautiful valleys, mountains, and rivers. 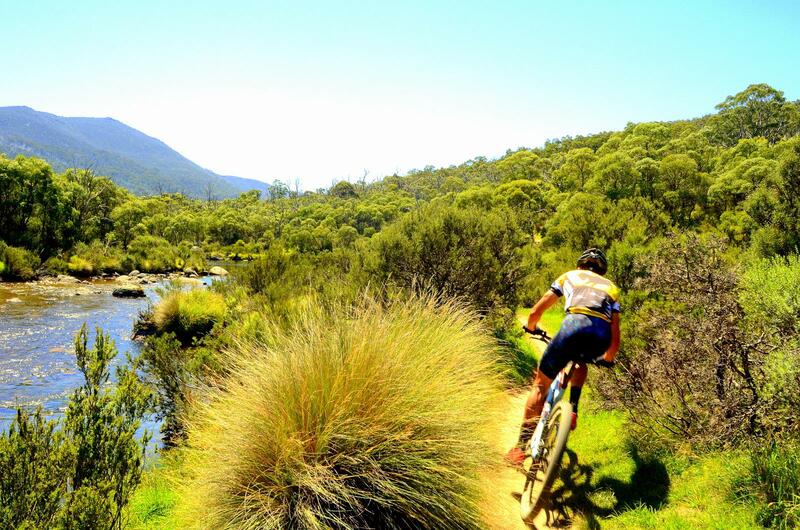 Simon French says the All Mountain trail at Thredbo is not to be missed. [All Mountain Trail offers] an iconic 11km descent from just below the summit of Australia’s highest point, Mount Kosciuszko, down to Thredbo Village, 620 vertical metres below. The trail features stunning alpine views, and an array of technical and flow terrain. As an added bonus, the trail is accessed via a high speed chairlift. The trail is part of over 100km of trails in the Snowy Mountains region, including the iconic back-country Thredbo Valley Track. Once the Thredbo Valley Track is completed, it will combine with the All Mountain Trail to offer a 70km+ descent between the summit of Thredbo and Jindabyne. 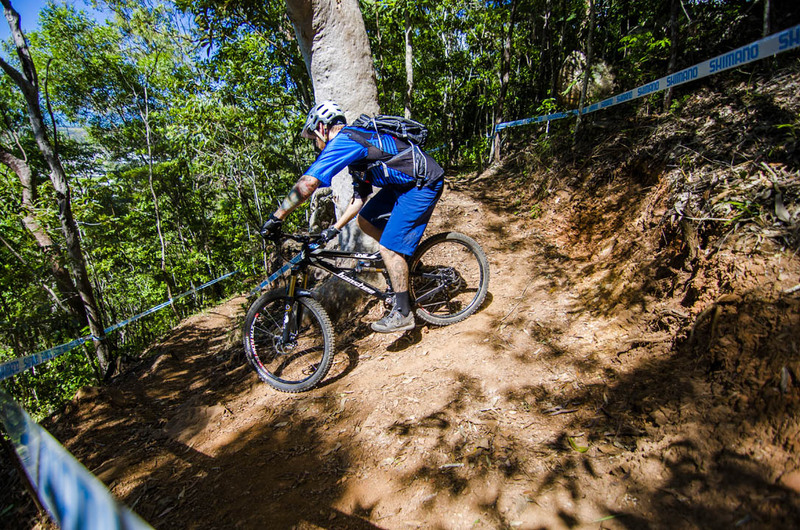 The city of Cairns claims there are more than 700km of bike trails in the area, and none appear to be more popular than those at the Smithfield Mountain Bike Park on the west side of the city. With more than 60km of rainforest trails to explore, ranging from beginner to expert, visitors will not be disappointed. Smithfield is hosting this year’s UCI World Championships for both cross country and downhill in September.